Halloween is here! I think it’s my favourite time of year because it combines all of my favourite things; dressing up, black humour and junk food. Winner. 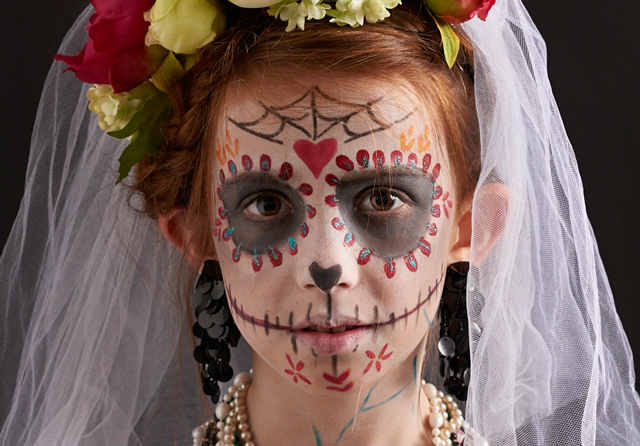 Here are a few Halloween ideas from our previous posts that might add a little bit of spook to your October weekend. Mwa ha ha haaaaa! 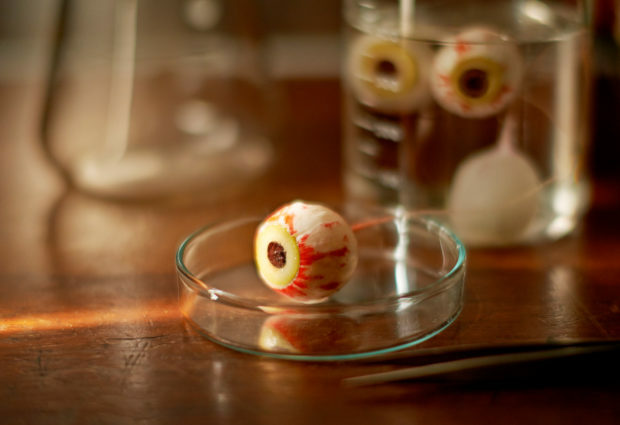 Want to make a Halloween costume quickly out of stuff you already have? Well, try this frighteningly simple DIY. You could even get a little skeleton to help you out if they’re any good with scissors. Plus, you can just as easily do an adult-sized one. 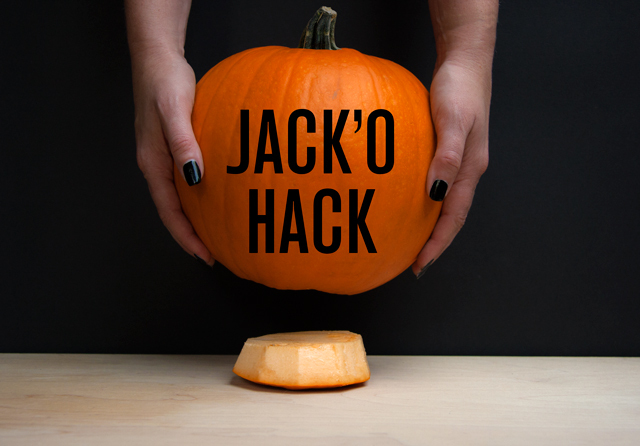 Don’t risk your pumpkin coming to a grisly end when the lid falls inside and snuffs out the candle. Start by cutting the hole in the bottom instead of having a lid. This will make it easier to light the candle too. Because gorging on sweets is not enough… baking spooky treats is obviously necessary! 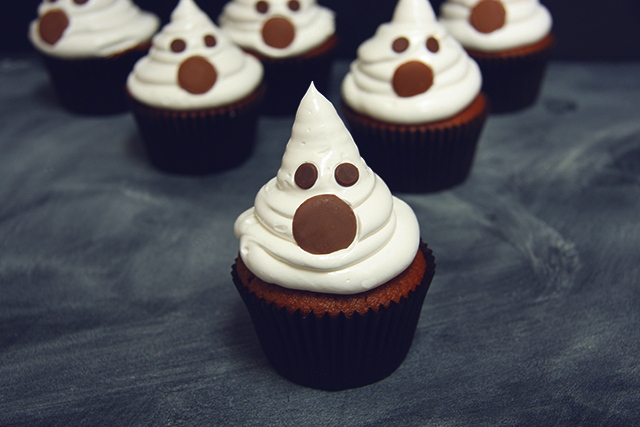 Starting with… ghostly cupcakes. The base is a simple cupcake recipe, the ghost is a sweet meringue icing. No need to invest in face paint. I’m assuming most of you own a (probably underused) smokey eye palette, a red or pink lipstick and a black eye pencil as standard. If you do, you’re pretty much in business! This cocktail vodka martini is not for the faint of hearts. 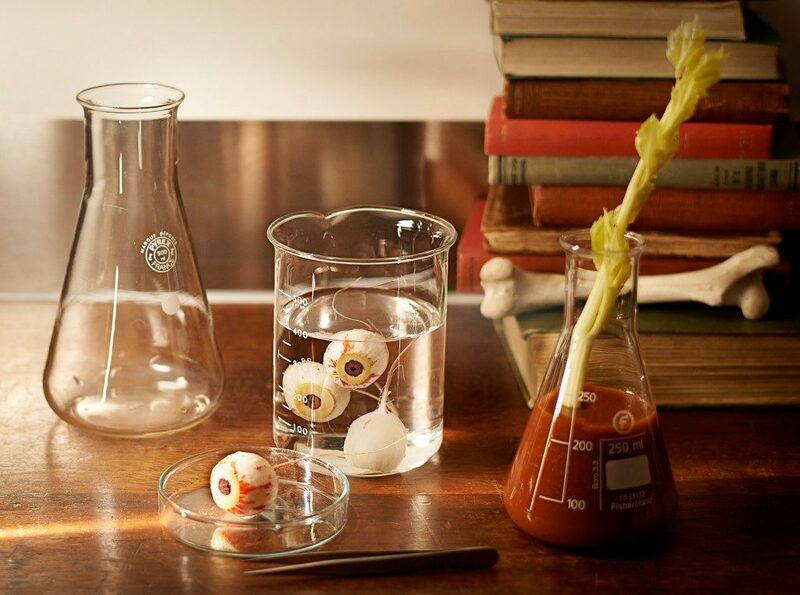 But if you have a taste for the macabre, add some fresh radish eyeballs for an extra crunchy, bitter kick. 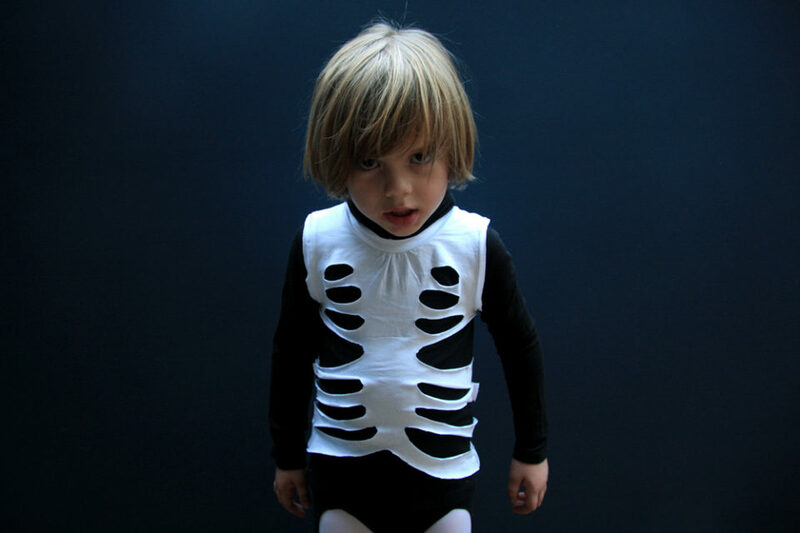 Or see our fantastic costume ideas for little terrors of London, the horrors of 2016 and a very cute tattooed lady. Photography: Dee Ramadan & Emma Scott-Child.